Cleaning gardening implements takes time and energy. No need to waste time scrubbing away at the soil that adheres stubbornly to your spade—simply buy modern tools like a non-stick spade for a simpler cleaning process! 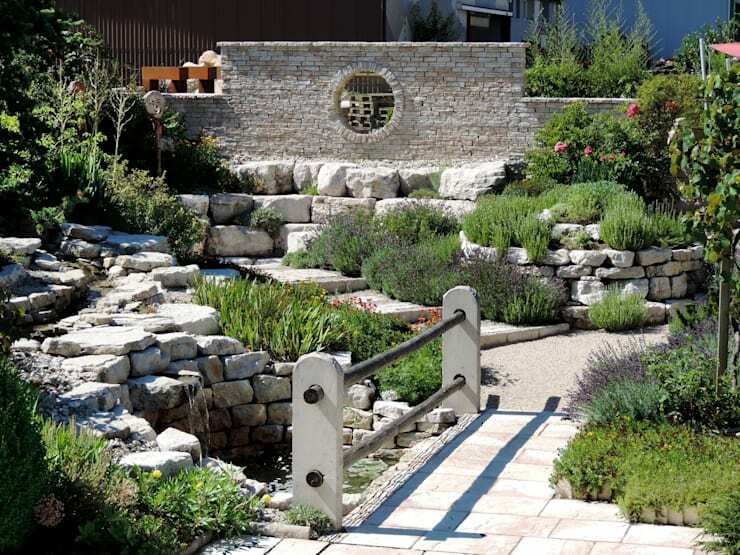 Opting for aesthetically appealing arrangements of stone to form a rockery is a brilliant way to have a low-maintenance but beautiful garden. Stones don’t need watering or weeding! Keep it simple. 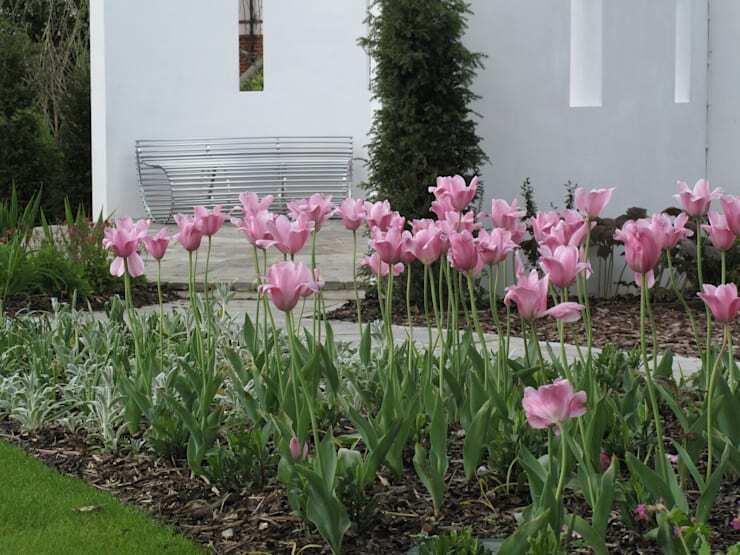 Make fewer flowerbeds and remember that it is easier to tend to a limited variety of plants. 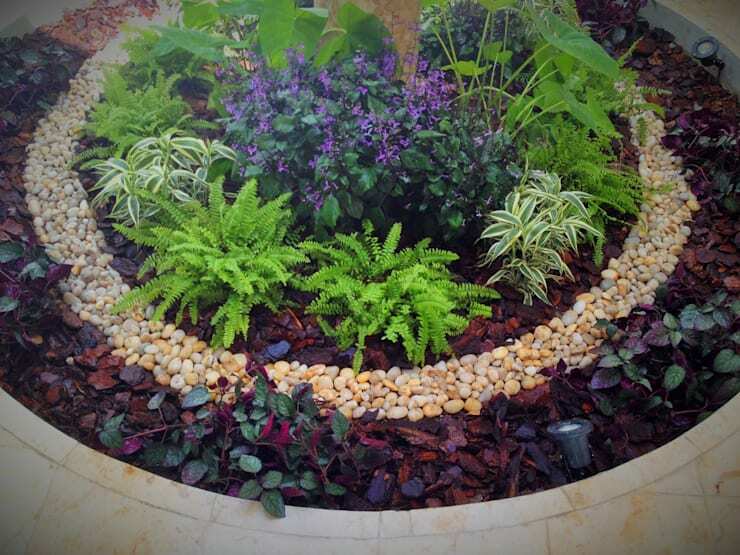 Opt for low-maintenance plants rather than high-maintenance ones like orchids, which require a lot of attention. We all love a green lawn but mowing the grass and keeping it well-maintained is a time-consuming activity. 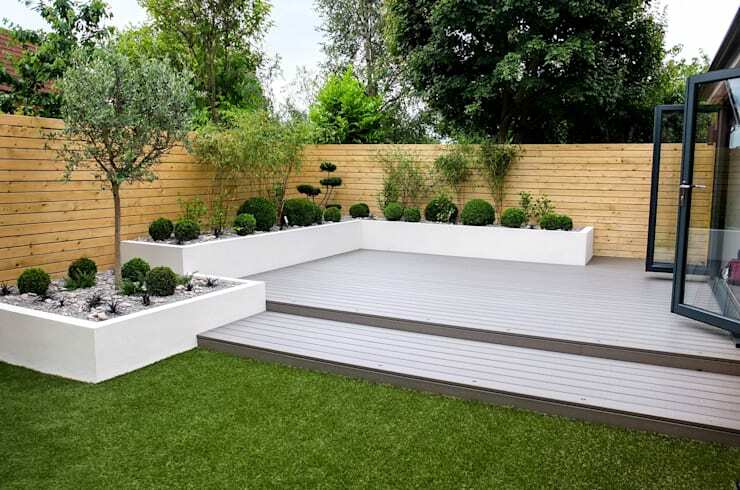 Invest in artificial turf which looks like as beautiful as grass and needs minimum care! Certain plants like strawberry and bamboo need a lot of water. They rapidly absorb the moisture and nutrients from the soil around them and other plants do not fare well in their vicinity. 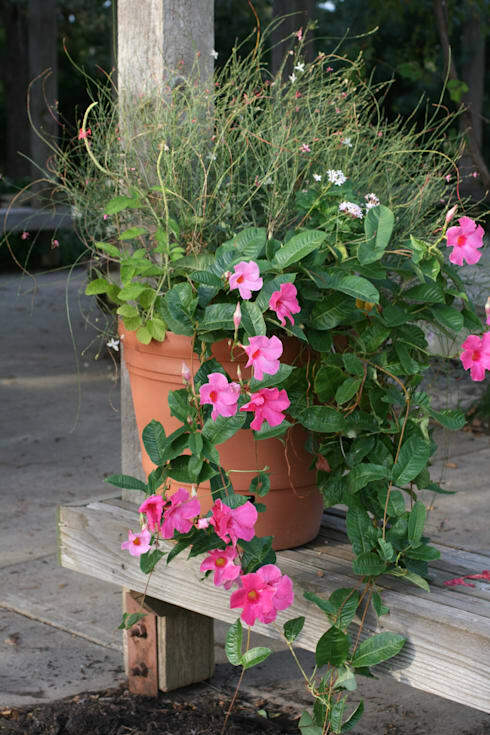 Flowerpots are a great option for delicate plants that cannot survive in harsh weather. When placed in a pot, these sensitive plants can easily be moved indoors when the season changes. 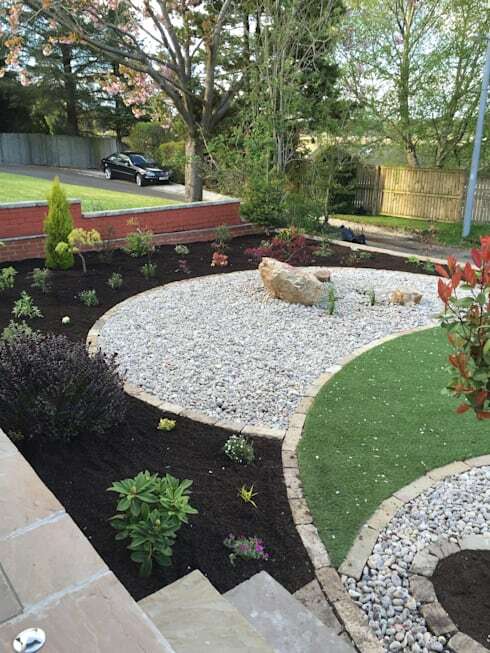 Scattering a good quantity of wood chips in the flowerbeds is an effective method to prevent the proliferation of weeds. Watering the entire garden under the blistering sun on a hot summer day is a tiresome chore. 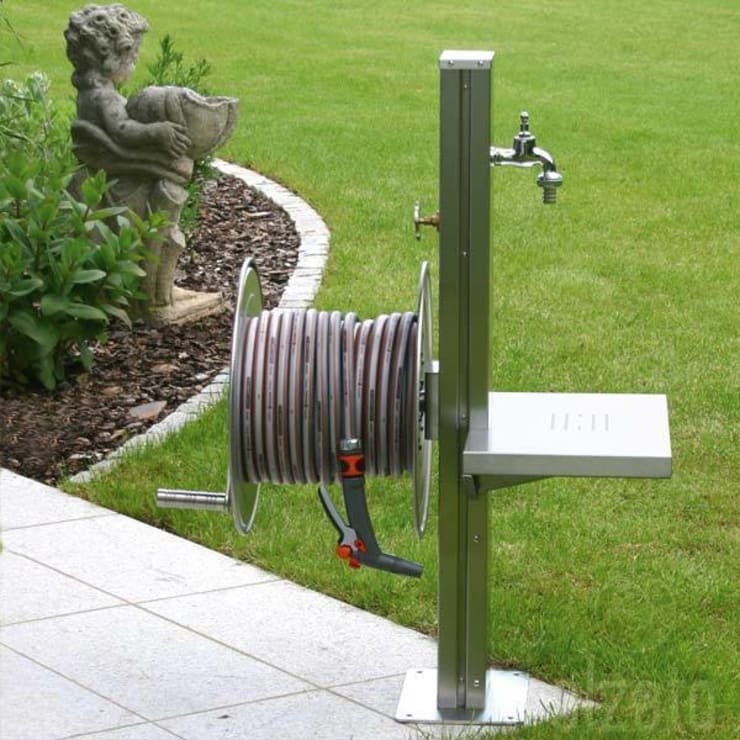 A sprinkler system isn’t exactly cheap, but it sure saves a lot of time and energy! 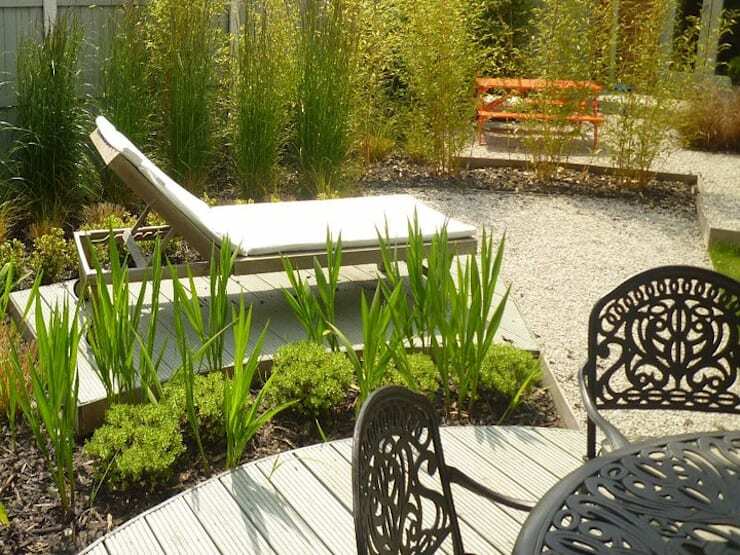 Like a rockery, a shrubbery is another low-maintenance option. 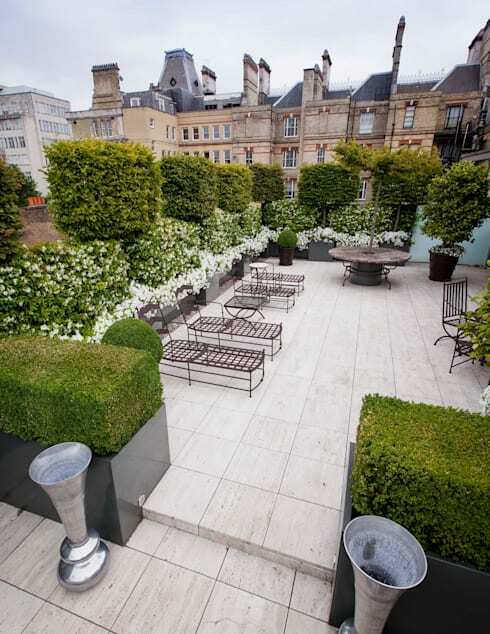 Shrubs are perennial plants and are easy to look after as they require minimum watering and infrequent pruning. And they look beautiful too! Walking on a garden path is a delightful experience! 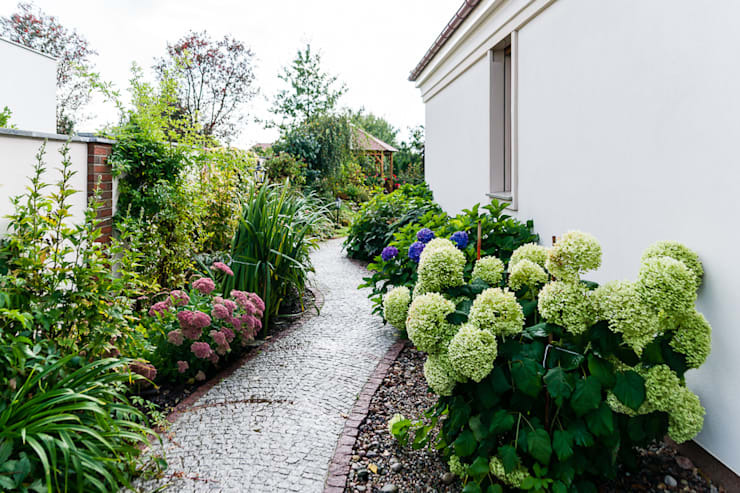 You can plant shrubs and dwarf plants in a seemingly random manner on either side of the path for a really easy-to-maintain and lovely garden. Do you have any additional gardening tips for us?